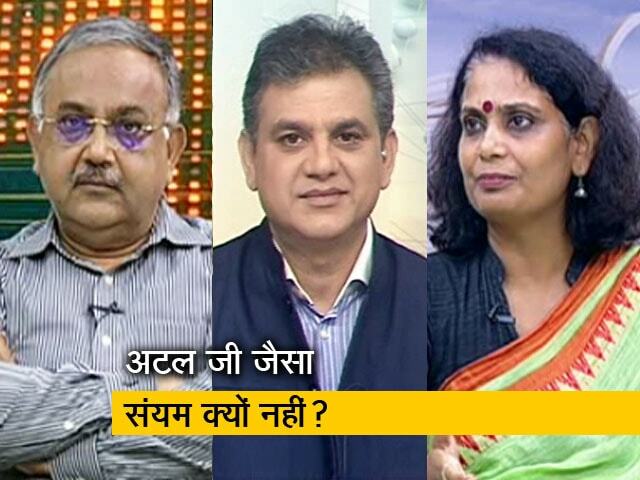 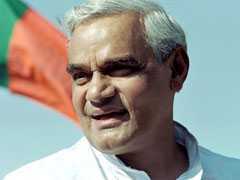 In its latest attack on ally BJP, the Shiv Sena raises questions around the announcement of former prime minister Atal Bihari Vajpayee's death on August 16. 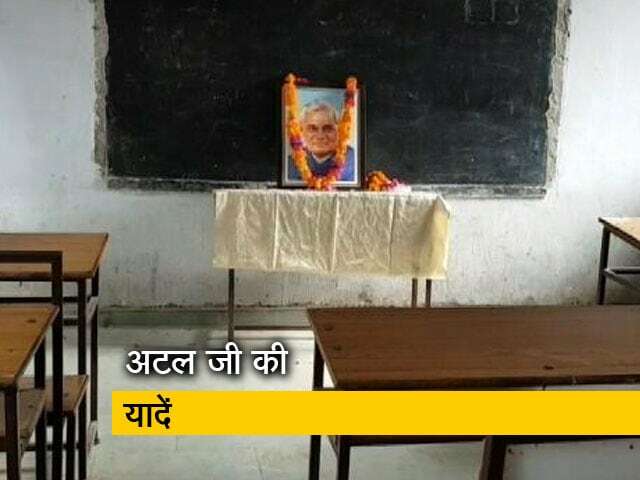 The Jharkhand government has decided to rename several institutes in the state after former Prime Minister Atal Bihari Vajpayee who died on August 16. 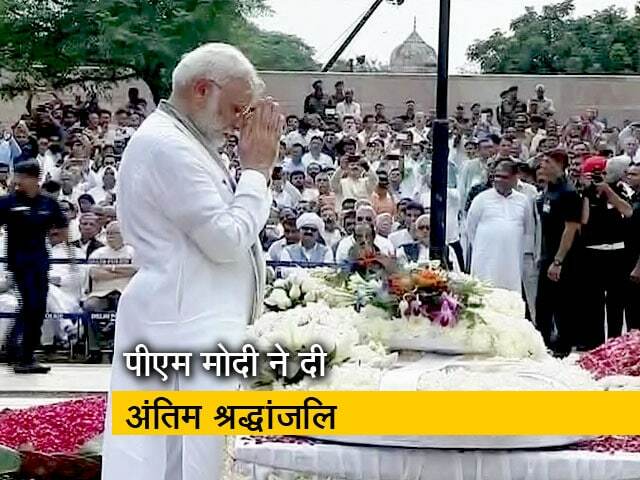 Ashes of former Prime Minister Atal Bihari Vajpayee were today immersed in Sabarmati river in Ahmedabad by Gujarat Chief Minister Vijay Rupani. 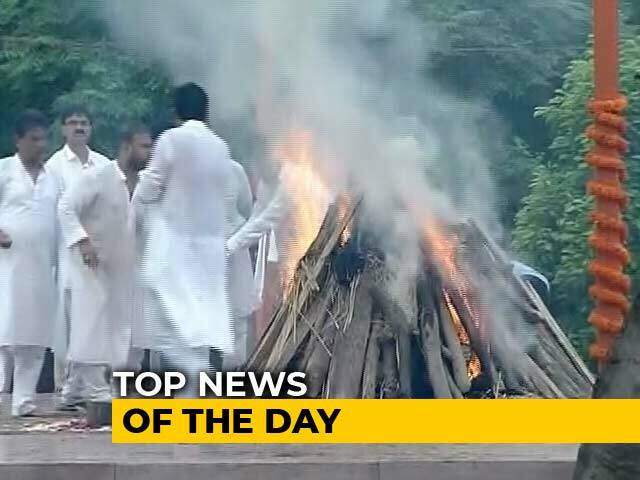 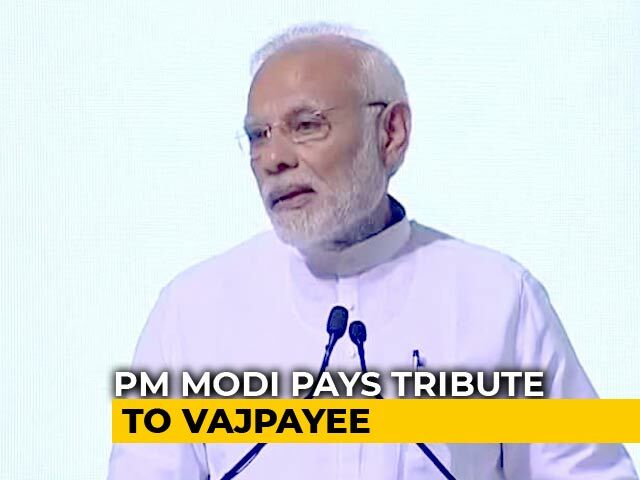 The ashes of former Prime Minister Atal Bihari Vajpayee will be immersed at six locations in Tamil Nadu, including the Cauvery, on August 26, the BJP state unit said today. 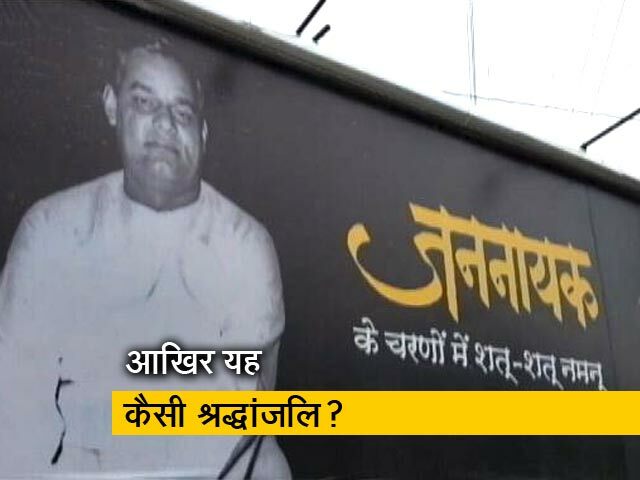 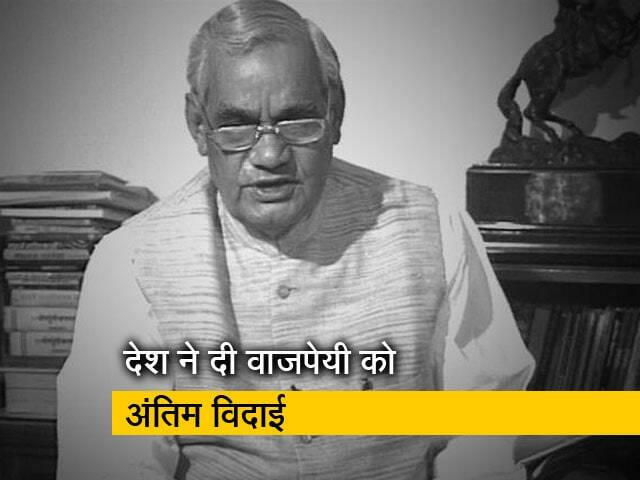 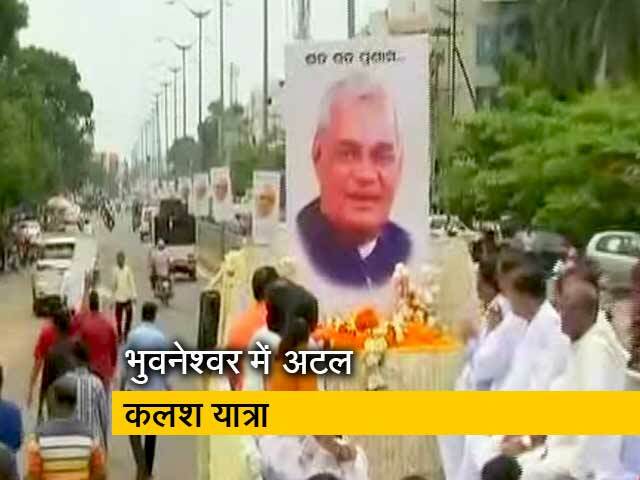 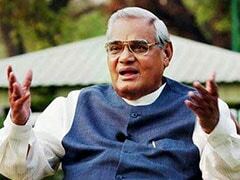 Chhattisgarh Chief Minister Raman Singh on Tuesday announced that Naya Raipur smart city, will be renamed 'Atal Nagar' in honour of former Prime Minister Atal Bihari Vajpayee, who passed away on August 16 in New Delhi. 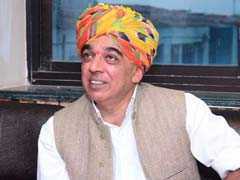 The only person my father, Jaswant Singh, called on after being expelled from the BJP over authoring Jinnah's biography was his friend, mentor, guide, and every other term of affection that befits the unique relationship he shared with the man India knew as Atal Behari Vajpayee. 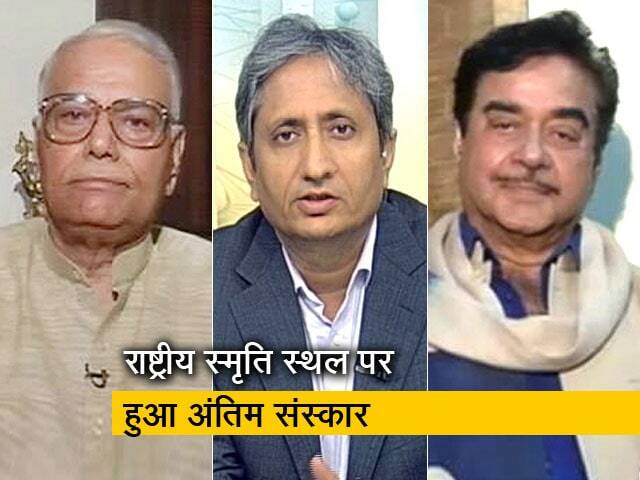 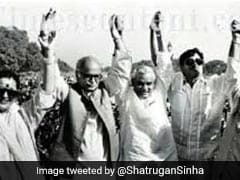 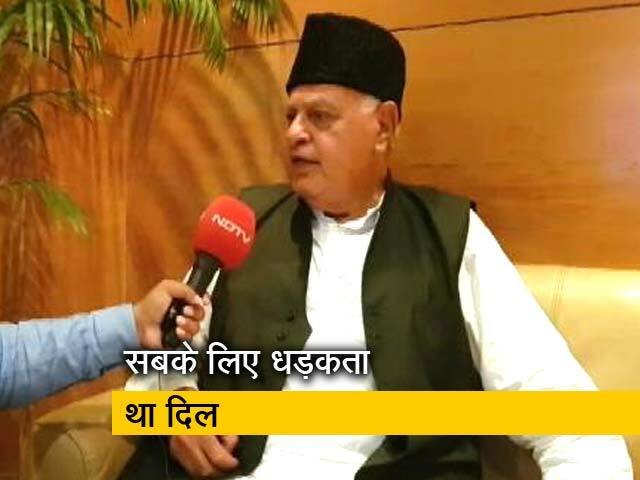 BJP lawmaker Shatrughan Sinha today said that he felt like an "orphan" after hearing the death news of former prime minister Atal Bihari Vajpayee, under whose guardianship he had learnt the "art of good politics". 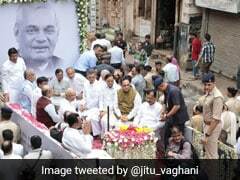 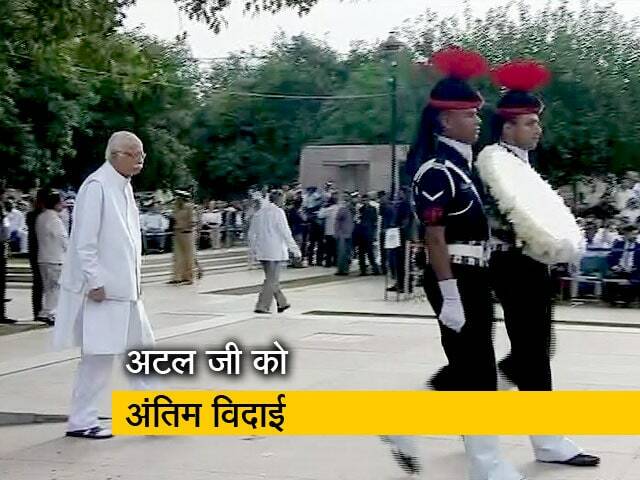 President Ram Nath Kovind today described Atal Bihari Vajpayee's demise a personal loss for him and said it was the former prime minister's stature and dignity that attracted him to public life by giving up his legal profession. 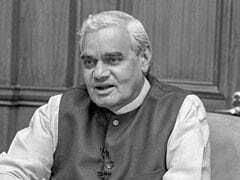 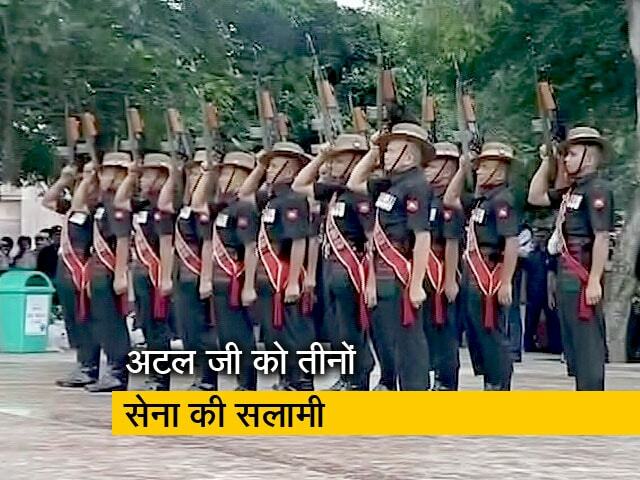 Tibetan spiritual leader, the Dalai Lama, has extended his condolences over the sad demise of India's former Prime Minister Atal Bihari Vajpayee and said the country has lost an "eminent national leader". 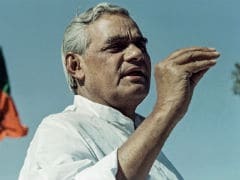 Former prime minister Atal Bihari Vajpayee's home state Madhya Pradesh played a huge role in shaping his political career as he was elected to the Lok Sabha two times from the state and was also declared the BJP's prime ministerial face for the first time at a rally 22 years ago. 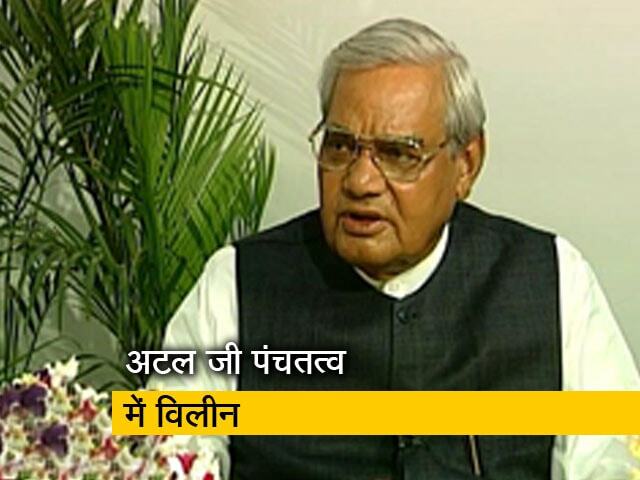 The 93-year-old Bharatiya Janata Party veteran Atal Bihari Vajpayee died at 5:05 pm on Thursday at All India Institute of Medical Science following a prolonged illness. 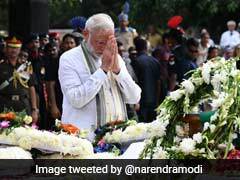 Leaders from across the world including US and Russia have expressed grief over the death of former prime minister Atal Bihari Vajpayee and recalled his contributions in strengthening bilateral relations and maintaining regional peace. 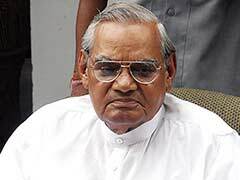 Sri Lankan President Maithripala Sirisena and Prime Minister have condoled the death of Atal Bihari Vajpayee and said the former Indian prime minister played a vital role in ensuring stability of the island nation.